One of the coolest things about High School Portraits is that the student has the rare opportunity to express themselves in just about any way they want. Students can be as traditional or as creative as their imaginations take them. Sadly too many High Schools contract with old fashion photo studios that care far too much about profit margins rather than photographic quality and excellence. I love specializing in creative photography for High School Seniors. We get to capture Senior Portraits that are as unique as is each student’s personality. For the past few years we’ve been focusing more and more on senior sessions that are edgy and yet still beautiful. Some of my Seniors call it “fashion forward” and I agree. 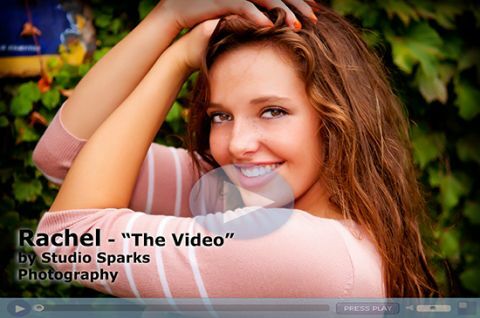 Check out this cool mini video from some of my favorite High School Senior sessions last year. Every season we work with a model or a high school senior who really shines in their ability to allow us to capture really awesome photos. This past summer we had the privilege to work with Stephanie. She is one of our favorite Class 2013 Models. We met her in a really cool location on one of those hot and humid Georgia afternoons. We clicked hundreds of photographs in a half dozen locations taking cover from multiple rain showers. I put together a short video to show off some of my favorite photos. Hope you enjoy these !!! Great work Stephanie !! !